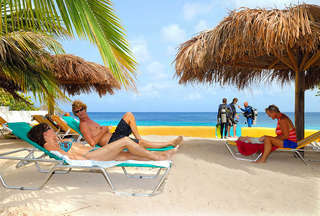 The 50+ intrepid traveler will find Bonaire to be the perfect location for their well deserved holiday. 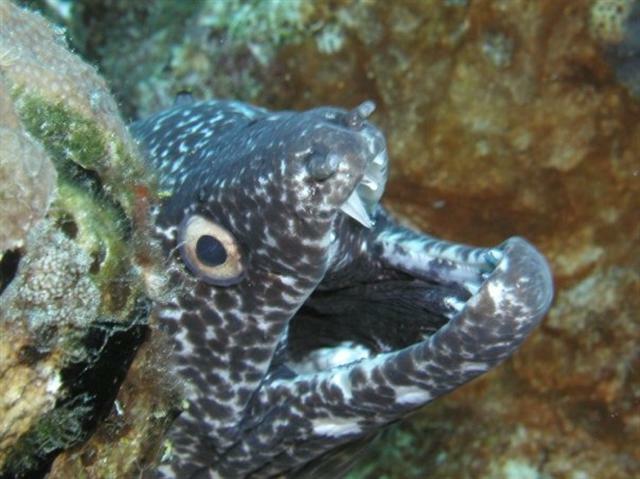 Whether you seek an adventure filled vacation caving, kayaking and windsurfing or a low key dive or snorkel holiday, Bonaire has a fit for all. This small intimate island is a tranquil respite for those seeking a quiet escape. 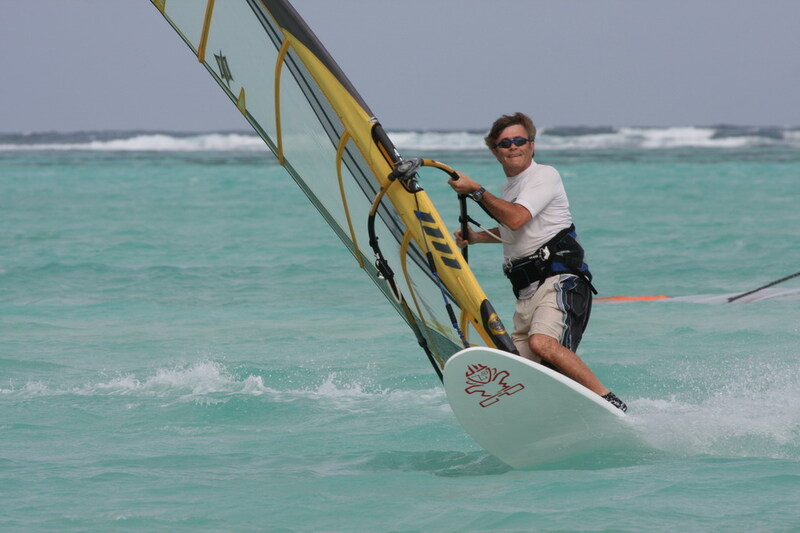 For the adrenaline junkie try kiting or windsurfing? If you love the undersea world, look no more. Ann is organizing 50+ single vacation packages to Bonaire for the summer of 2012. These special weeks will feature individualized programs by day for divers, snorkelers, windsurfers and adventure travelers. There will be opportunities for photographers and artists to enjoy the picturesque and scenic vistas, landscapes and architecture making for a perfect holiday. Call for pricing and details. The 50+ traveler is vibrant and seeks to explore and fully immerse in the sights and sounds of island culture. Come experience Ann’s Bonaire. Welcome / Bon Bini ! This entry was posted on January 26, 2012 at 1:19 pm and is filed under Activities, Culture, Diving and Snorkeling, Where to Stay, Windsurfing. You can follow any responses to this entry through the RSS 2.0 feed. You can leave a response, or trackback from your own site. That looks like Tedrowe in the top photo, representing Strong Island! 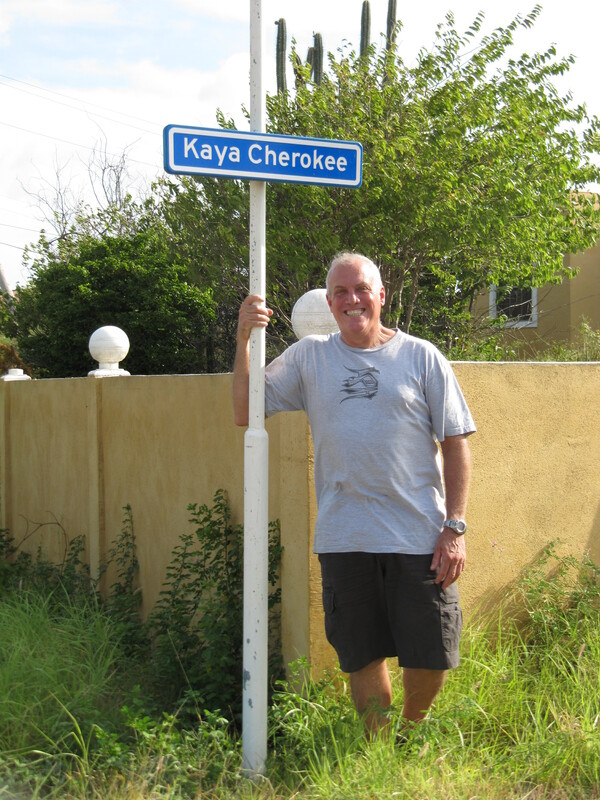 He insisted we find the street named after his tribe!